he time is upon us once again for the Pacific Northwest's premier film festival, BendFilm. I have to say, with no hyperbole, that the lineup for this year's festival has several movies that any film festival on the planet would be lucky to have—downright coups for our little festival that could. With this year's fest, BendFilm has curated a selection of narratives, documentaries and shorts that TIFF, Sundance and all the festivals in between would be elated to have. While I didn't have the time to watch everything that will be playing, here's a look at a few of the films that either blew me away or that I'm excited to catch next week. 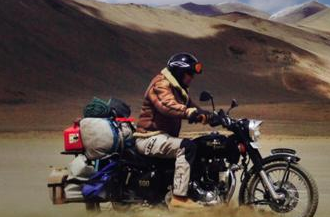 The opening night film this year is a gorgeously photographed adventure following expedition leader Gerry Moffatt as he heads on a 4,000-mile solo motorcycle tour across the Himalayas. This documentary is a true travelogue look at an area of the globe that so few of us will ever get to see. At turns life-affirming, harrowing and breathtaking, this is what nature doc filmmaking is all about. 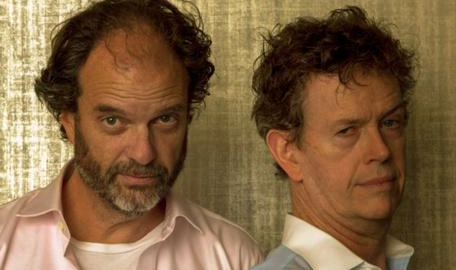 This is the foreign film everyone's talking about this year. 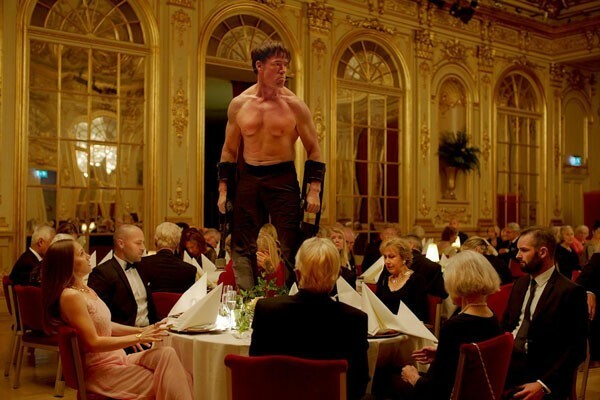 From director Ruben Oestlund, the visionary behind the classic "Force Majeure," "The Square" looks at some of the big existential questions we find ourselves confronted with when we try and discover whether we are decent human beings. This one is a little weird, but in a way that makes us confront how we view ourselves in the larger scheme of things. Easily one of the best foreign films of the year. 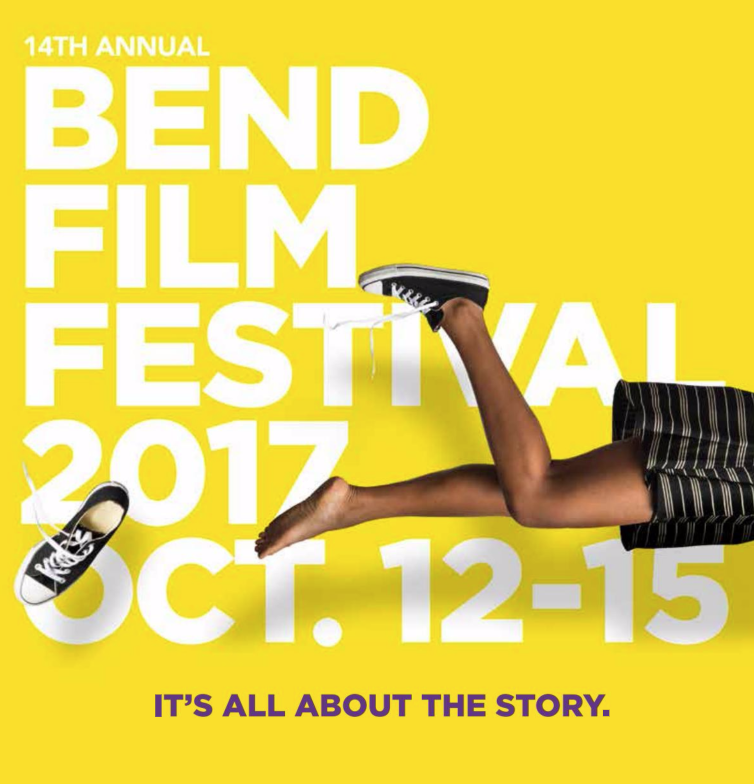 BendFilm Festival 2017 from Ghost Village Films on Vimeo. This is the most varied Northwest Shorts block I've seen in years, featuring stories about WWI railroad workers, time travel, squirrels, mixtapes and just about everything else under the sun. It's always fascinating to see what filmmakers in the Northwest can achieve without the same resources as filmmakers in NYC or Hollywood. It's always inspiring to see how the imagination can be a much stronger instrument than a budget. 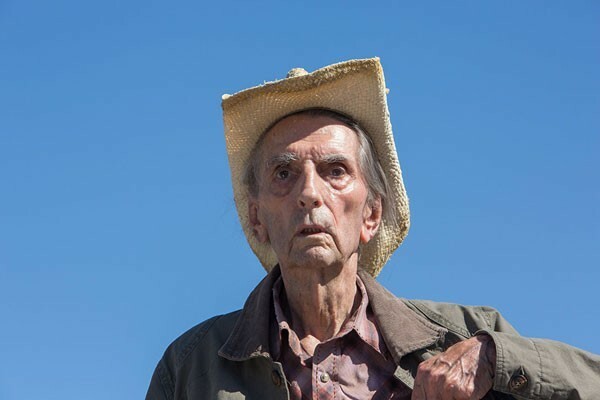 In what basically amounts to the perfect swan song for the dearly departed Harry Dean Stanton, "Lucky" chronicles the spiritual journey of a man who has never had much use for religion in his 90+ years of life. Directed by the wonderful actor John Carroll Lynch ("Fargo" and "Zodiac"), "Lucky" is the definition of a must-see for festival audiences. In director Blake Robbins' sophomore effort, he takes a story of a family in turmoil centered around a murder mystery and turns it into an emotional rollercoaster. 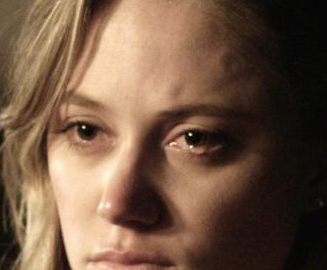 When a young woman learns the man who killed her parents is released from prison, she attempts to find out what really happened on the night of their murder. With shades of "Winter's Bone" and "Hell or High Water," Robbins crafts an unforgettable modern Western where the inner lives of the characters drive the story instead of letting plot mechanics control their behavior. Expect packed houses for both screenings of this one. Director David Byars takes an even-handed look at the 2016 occupation of Oregon's Malheur National Wildlife Refuge and the event's supporters and detractors. The occupiers speak for themselves while the film attempts to withhold judgment of the people involved on both sides. The film is almost structured like a thriller as the music builds up to the inevitable bloody confrontation we know is coming. There will be many arguments after the screenings of this film, guaranteed. 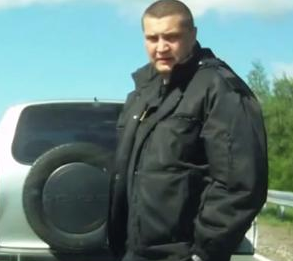 Every moment of this madcap compilation of craziness is taken from the dashboard cameras of Russian automobiles. There is nothing like this movie and, at barely over an hour long, it rushes by so quickly that it's almost depressing when it ends. Shots of road rage, crazy drivers and a terrifyingly close comet crashing to Earth are just a few of the shenanigans captured by these amateur filmmakers. IDFA 2016 - The Road Movie - Trailer from Volia Chajkouskaya on Vimeo. Every year I've gone to BendFilm, the Late Night Shorts block has always been filled with some of the most bizarre and memorable little movies imaginable. This year will be no different as the selections include stories about urinal etiquette, dead dads, estranged families, twisted twins and space adventurers. Those with a little bit of darkness in their soul will find something to love from each of these nasty little treats. A strangely haunting and beautiful film set on a remote island off the coast of Maine. A beautiful young woman who hasn't spoken in years starts creating a new language using the words of Shakespeare. I found this to be an intensely moving look at the power of language and how easy it can be to underestimate the importance of truly listening to one another even if the words aren't quite familiar. Once the film ends, the power of its unique view of life and language continues to absolutely captivate the imagination. Writer/director/actor Onur Tukel has quietly been making some of the most entertaining and delirious movies for the last several years. With "Summer of Blood," "Applesauce" and "Catfight," Tukel puts his stamp and with a massively varied range of styles, genres and tones. Not only is his new film, "The Misogynists," in the fest this year, he also has a delightfully weird genre-bender he wrote ("Infinity Baby") playing as well. Discover this guy while you can, because he's going to be a massive force in film sooner rather than later.